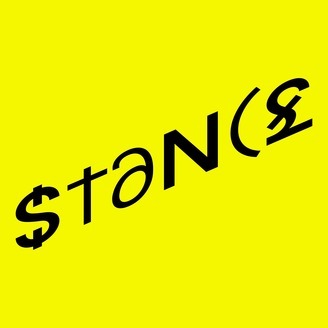 Stance is an award-winning independent podcast exploring arts, culture and current affairs from diverse, global perspectives. The magazine style show is a transatlantic conversation between broadcasters Chrystal Genesis in London and Heta Fell in San Francisco. Guests include Riz Ahmed, Janet Mock, Tarana Burke, Four Tet, Yaa Gyasi, Fatimah Asghar, Gina Miller, Kaytranada, and more. 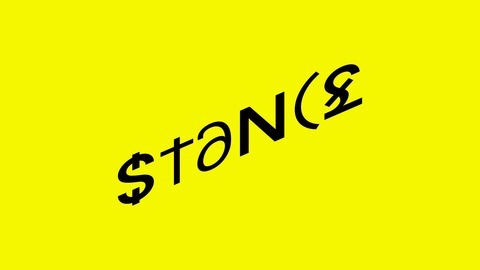 Stance was recently awarded ‘Best Arts & Culture Show’ and ‘Rising Star 2018’ in the Online Radio Awards; named in The Guardian Observer’s annual ‘Best Podcasts’ list; and reviewed as ‘consistently smart’ by the FT. Several publications including The Times, Grazia, and Guardian have named it ‘Podcast of the Week’. Join the conversation @stancepodcast on Twitter, Facebook and Instagram. Music by Rikette Genesis. Branding by Edward Vince.